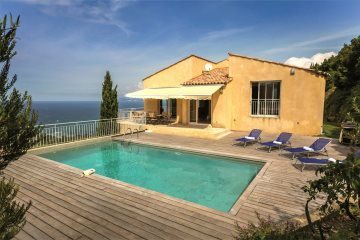 Explore our collection of villas in St Florent and the north east, including Patrimonio, Oletta and Moriani Plage and find the perfect base for your holiday in Corsica. A lovely modern villa offering great comfort and style. 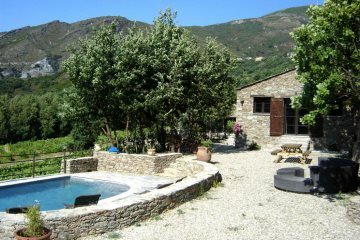 Beautifully restored village house with great character and private pool. 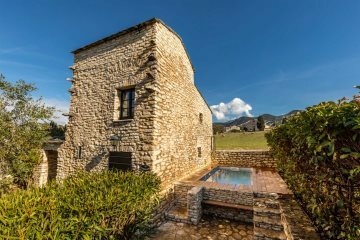 A stylish townhouse for two, in the heart of St Florent. 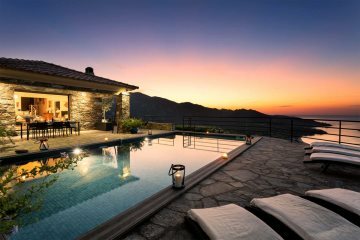 A hillside property with private pool and glorious views of the bay. 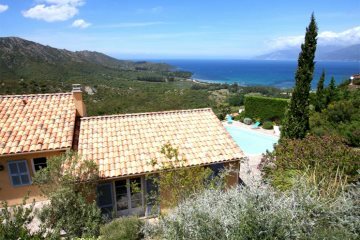 One of our finest villas, with superb views across St Florent. 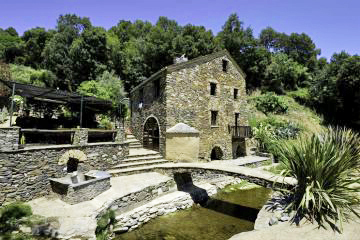 A renovated flour mill set in a stunning setting. 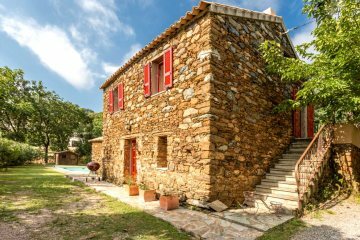 An authentic traditional stone house with private pool. 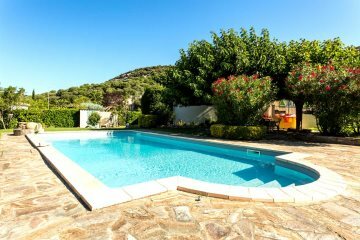 A lovely family-friendly villa with extensive gardens and private pool. Immerse yourself in this beautiful part of Corsica. 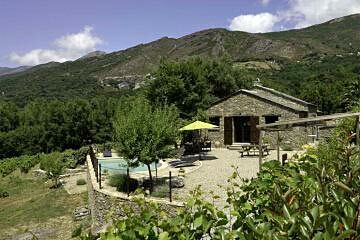 A peaceful retreat surrounded by vineyards. To book single occupancy, please call our reservations team on 01489 866931.